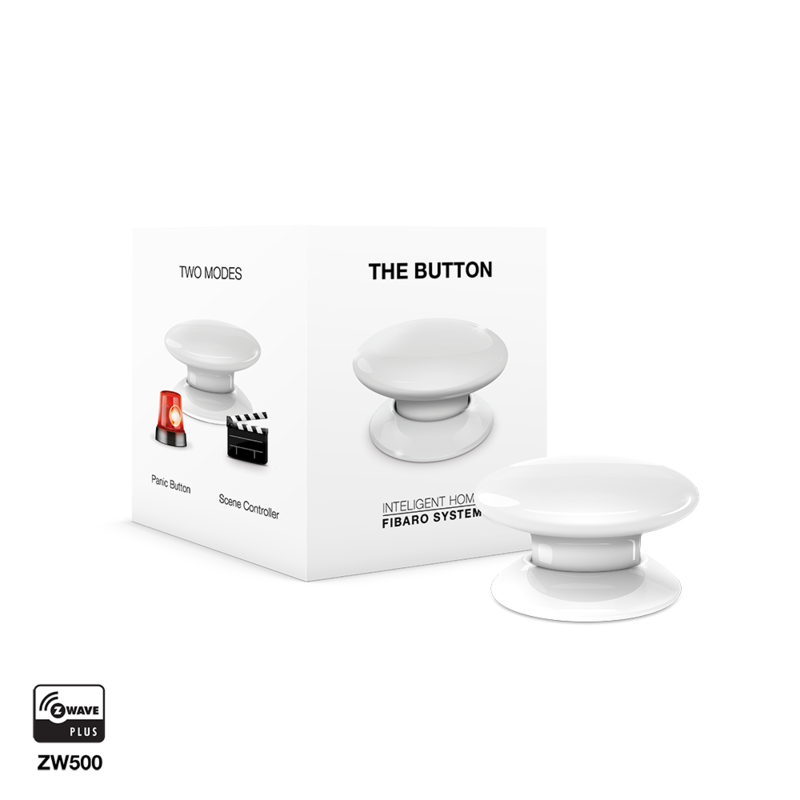 Product information "FIBARO The Button"
One Button – Countless opportunities. Push the FIBARO Button and switch the light on and off, open the shutters or start and stop complex scenes in your home. 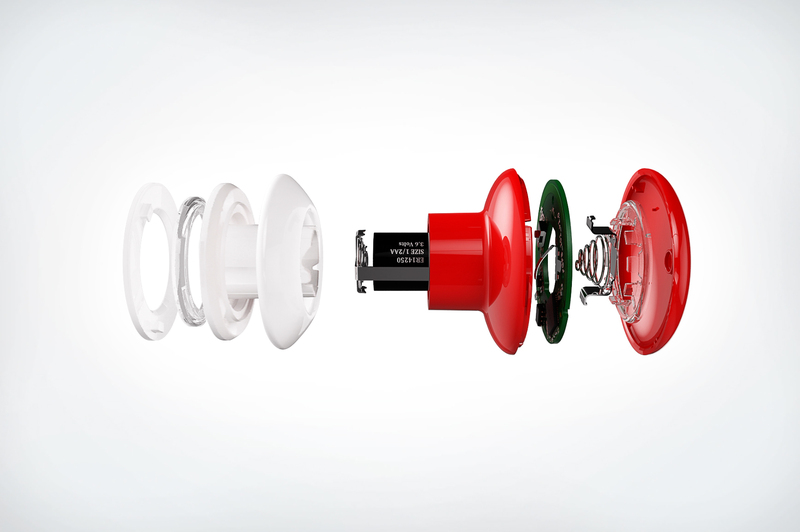 The FIBARO Button is a compact battery-operated switch, which can be fixed at any place or is useable as portable remote control. 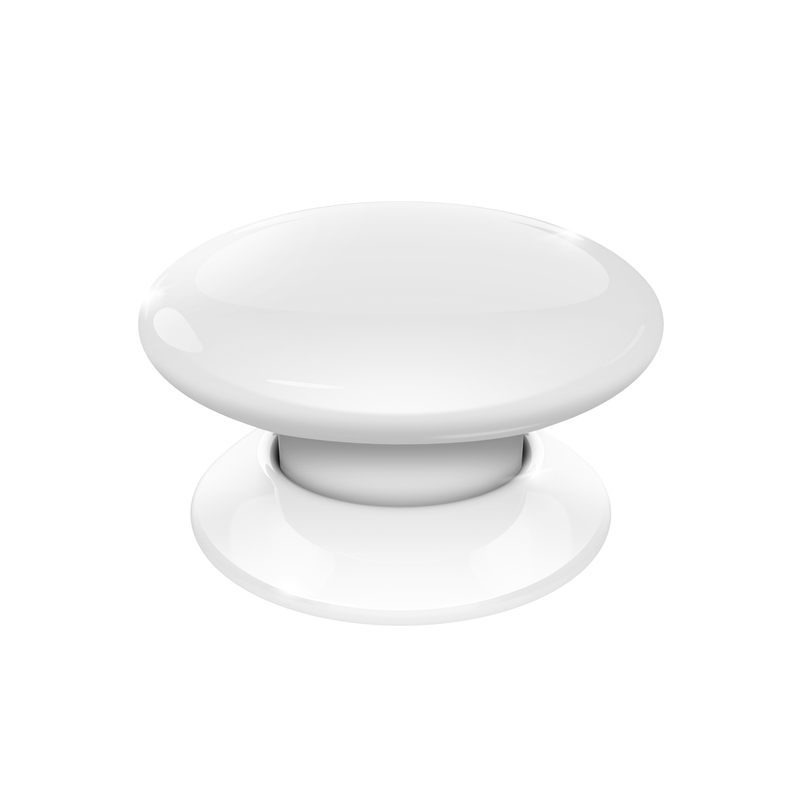 The Button has unique and simple design and is unexpected versatile. 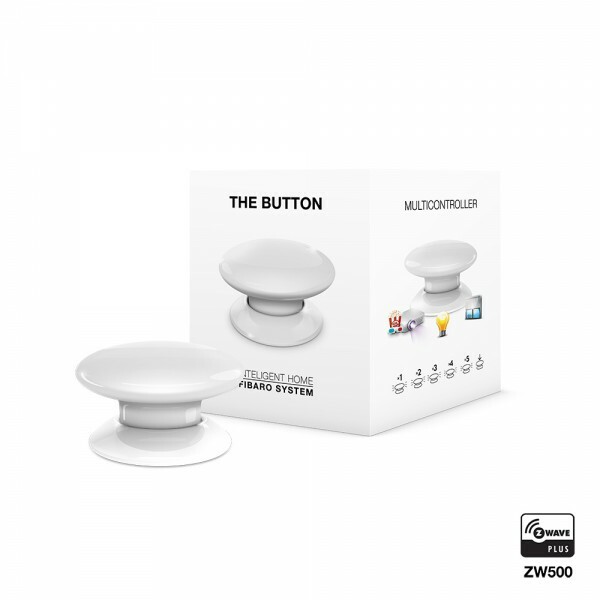 Related links to "FIBARO The Button"